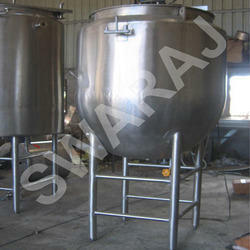 We are a leading Manufacturer of ghee boiler and rice cookers from Pune, India. We provide the Rice Cookers to the clients. 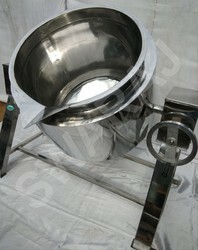 It is used for bulk cooking. Looking for Bulk Cookers ?